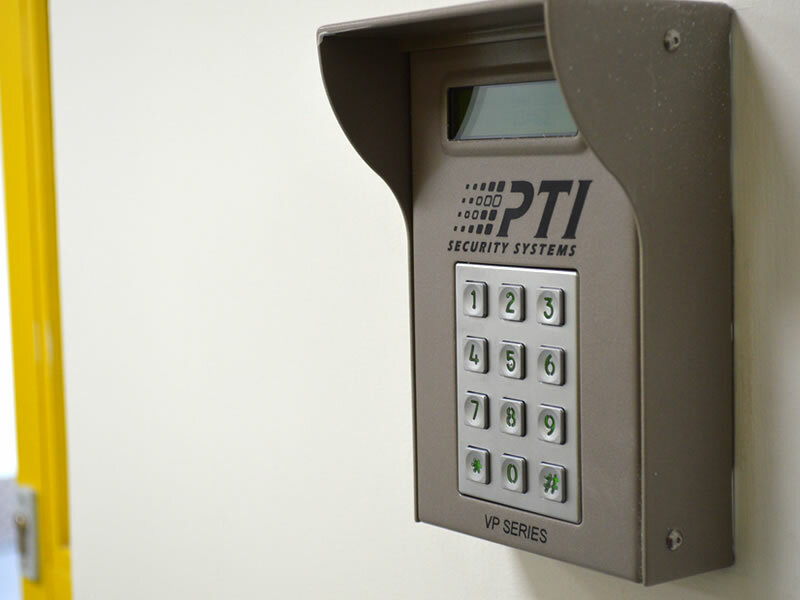 H&L Self Storage is now fitted with the very latest security technology from PTI Security. PTI is the world’s leading brand in management & surveillance systems for self-storage facilities, and has become synonymous with access control and security within the European self-storage industry. 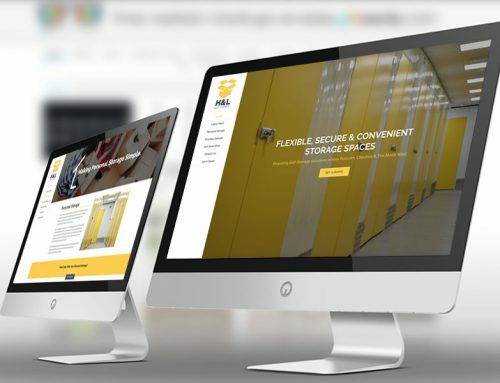 PTI Integrated Systems (UK) Limited was formed in May 2005 as a merger of self-storage and security expertise in the areas of sales, management, engineering and product development. The company was dedicated to only the UK and Ireland markets and provided the required focus for a maturing industry. The company was a tremendous success and proved the business model based on industry knowledge and customer service. In 2010, PTI Integrated Systems (UK) acquired the business for Europe and the company renamed after EOS, the goddess of the dawn. PTI Security Systems Europe Limited now continues the legacy. 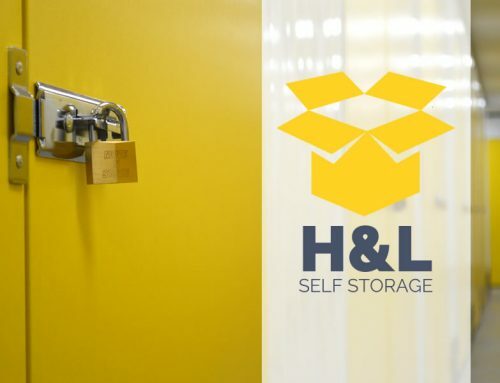 H & L Self Storage is now fitted with a keypad entry system unique to each client. 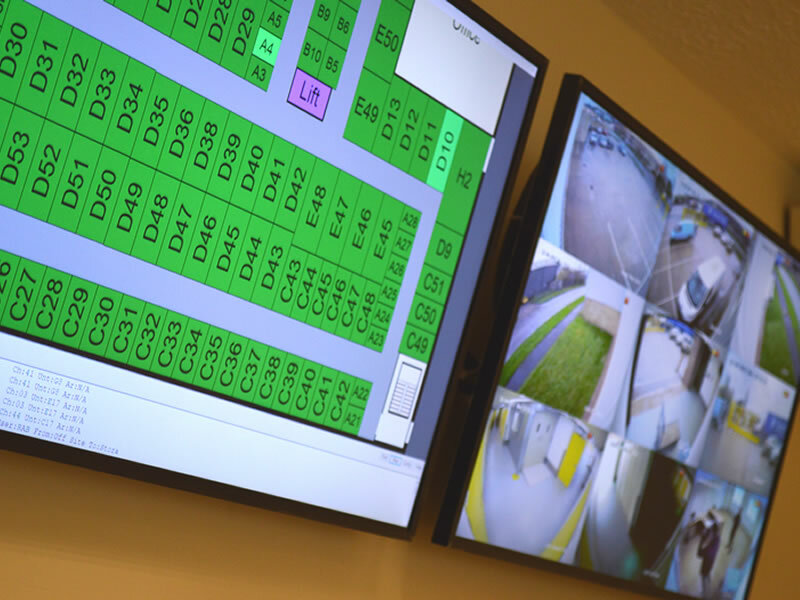 The up to date CCTV and access system gives all of our clients piece of mind to know that their items are 100% safe. To find out more about the PTI systems, visit their website here. To enquire about a self storage unit click here. Dont want to rent a whole unit?-no problem. Three Months Rental Half Price!!!! 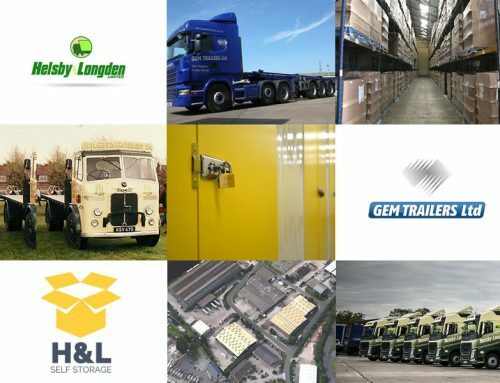 Did you know we are part of the Helsby & Longden Group?